If you love stainless steel appliances and want to give your kitchen that futuristic, sleek and sophisticated look, Barazza is the appliance company you want to check out. Achieving fame for producing high-quality appliances that are innovative, affordable and durable, Barazza has well over 40 years of experience in the appliance business and is able to provide you with the appliances you need to give you freedom in cooking and simplicity in life. Located in Santa Lucia di Piave, Barazza offers many different appliances for use in the home, including both gas and induction hobs, sinks, taps and even multi-program ovens, convenient for your kitchen’s unique design. When you choose an appliance from this company, you will never have to compromise, as you will get a high quality appliance at a decent price. You will see that Barazza offers a wide variety of different hobs that are perfect for any kitchen. These are always a great choice if you do not have a lot of extra room to spare. There are gas hobs available and induction hobs available. Both models of hobs are great and offer you control over what you are cooking, induction hobs are always great if you have small children, as they are safe and cool down quickly. You will also see that they offer gorgeous stainless steel worktops where you can prepare your meals. These are easy to clean and are hygienic solutions for your kitchen. They don’t stop there, though. They also offer many more products, including freestanding microwaves, which are always a great option when you need to quickly re-heat something. Stainless steel ovens are another great option offered by Barazza, and there are both single and double ovens available. Sinks are another thing that is offered by Barazza, and because sinks see a lot of germs, you will find that choosing a stainless steel sink can be very hygienic and prevent the spread of those germs. Barazza also offers stainless steel taps that are meant to be used with the sinks. Additionally, Barazza offers made-to-measure lab fusions that will fit perfectly into any space that you have and they are custom made to suit all of your needs. You will see that Barazza stands behind every product that they manufacture and that you will be able to get someone out to look at and repair your appliance should there be any problem. While you can contact the company directly, you can always opt to contact the dealership where you purchased the appliance and they will ensure its repair. If you are looking to upgrade your kitchen, as it really is the center of your home and you enjoy a futuristic, classy and hygienic design, Barazza has you covered with all of their beautiful, stainless steel appliances, designed to make your life easier. 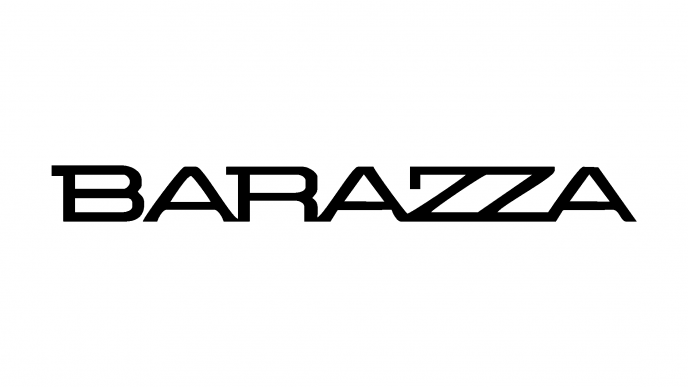 You will never have to compromise quality for price with Barazza products, as they are affordable and made to last. Check out the full line up of Barazza products today and see how great they would be in your home.